IS MEAN, CLEAN AND GREEN! Our hot water steam extraction carpet cleaning method is recommended ! Saratoga Carpet Cleaning Pro provides carpet, rug, tile, grout, and upholstery cleaning services to both household and business properties. This process is recommended by carpet manufacturers because it offers a deep cleaning process that leaves your rugs and furniture residue free. Because we remove the cleaning solution and water along with all of the encapsulated dirt, your newly cleaned floors, sofas, chairs and mattresses dry quickly. We can offer a superior hot water extraction cleaning process because we use modern industrial cleaning equipment. Our trained, carpet cleaning techs surpass many of our competitors in carpet steam cleaner expertise. If you’re looking for the best carpet cleaners in Saratoga Springs and the Albany capital district, you cannot go wrong by calling Saratoga Carpet Cleaning Pro. We offer you powerfully efficient floor and upholstery cleaning services at affordable competitive carpet cleaning prices making us one of the best carpet cleaning companies in the area. Saratoga Carpet Cleaning Pro cleaners use most effective carpet cleaning equipment available. Our carpet cleaners can remove dirt and eliminate stains leaving your floors clean, bright, sanitized and allergen free. 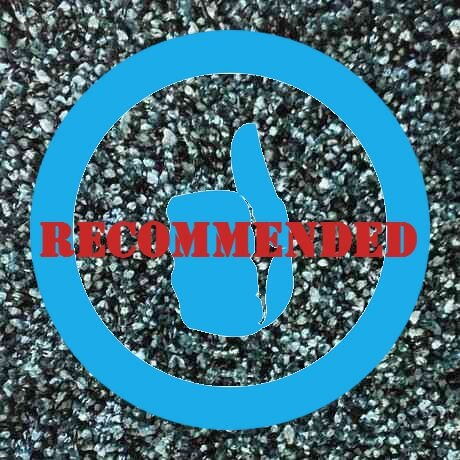 Our carpet cleaning process is recommended by rug manufacturers everywhere! We have a custom floor and furniture cleaning process. We Would Love to Have You Call us Soon!